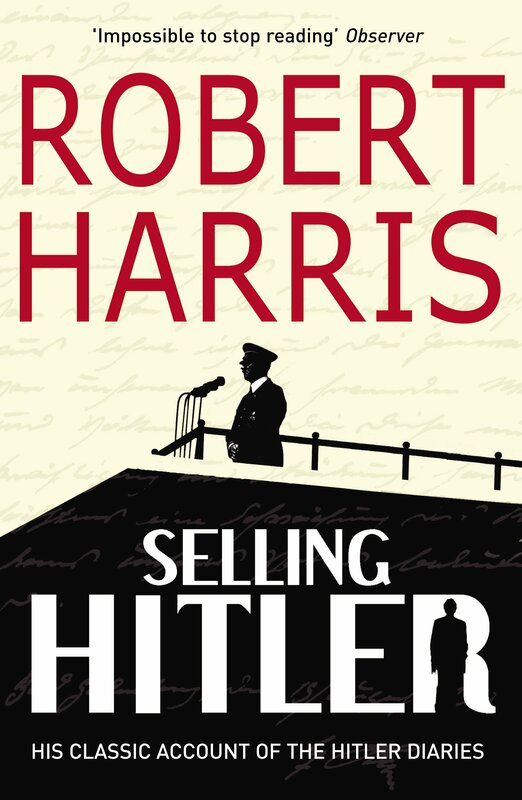 It seems to me that not long ago I was complaining that publishers keep putting out very samey books, and we might have to fear for the fate of literature in a book market dominated by commercial concerns. And then along comes a novel that is boldly and powerfully different and I am very happy to be eating my words. 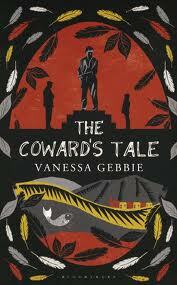 As I was reading The Coward’s Tale by Vanessa Gebbie, I was trying to think how I could describe this book to you when it is so very unusual. If you took Miss Read’s old-fashioned village stories, and strained them through Dickens with his colourful cast of working class folk, dominated by the demands of the local industry and hard up against the cruelty and the unexpected sweetness of life, and you added a touch of fairy tale with its warped inventiveness (think Brothers Grimm, not Disney) then you might be getting near it. And then I thought, Garrison Keillor, that’s who this story reminds me of, with its distinctive voice that travels through a community telling the pleasures and pains of its inhabitants, a Welsh version of Garrison Keillor. The community in this case is a small Welsh mining town, a little down-at-heel now that the last of the pits has closed. Two generations ago when the mining industry was at its height, one of the pits, the ill-named Kindly Light, collapsed, killing many of the husbands, sons and brothers in the town. The ramifications of this tragedy, the legacy of grievances it caused, have been handed down through families to this present moment, where they take unusual form. Why is the local woodworking teacher obsessed with carving feathers of wood? Why does the local window cleaner steal into the empty chapel to clean the stained glass with a handful of leaves? Why is the deputy librarian so insistent that children should not play in his library? The town is a nest of secrets, disfiguring the lives that are wrapped around them. Stumbling off the bus one evening is a young boy, Laddy Merridew, who has come to stay with his grandma while his parents work through their divorce. Laddy is small and scared and new, an easy target for the schoolground bullies. But he quickly makes friends with the old beggar man, Ianto ‘Passchendale’ Jenkins, who turns out to hold the collective memory of the community. Ianto was a young boy himself when the pit collapsed, forced to work there at the tender age of twelve, despite his terrible fear of the dark, because his father had suffered a debilitating accident that left him crippled. Ianto has his own story to tell about what happened on the day of the tragedy, one of guilt and responsibility that have combined to make him what he is. While that story gradually unfolds, he tells Laddy (and any other of the crowd gathered on the steps of the cinema to await the next film) for the price of a toffee or a cup of tea with sugar, the stories behind the strange quirks of the local people. The stories are profoundly sad, as frozen grief and unresolved misery have hardened into compulsions or parental dictates that are still holding the grandchildren of the victims in their thrall. Yet, as the stories are released into the wind of the town, a wind that directs the narrative around its streets and houses, seeking out more strange occurrences to be explained, so the townspeople begin to find atonement and redemption. Brothers are reunited, friends help each other out, love, sometimes, springs anew. This could become twee or whimsical, but it never does. The resolutions to the sorrows of the townspeople are as particular and eccentric, often, as their original compulsive disorders. This isn’t a narrative that uses the pain of others lightly, in order to provide glib solutions. 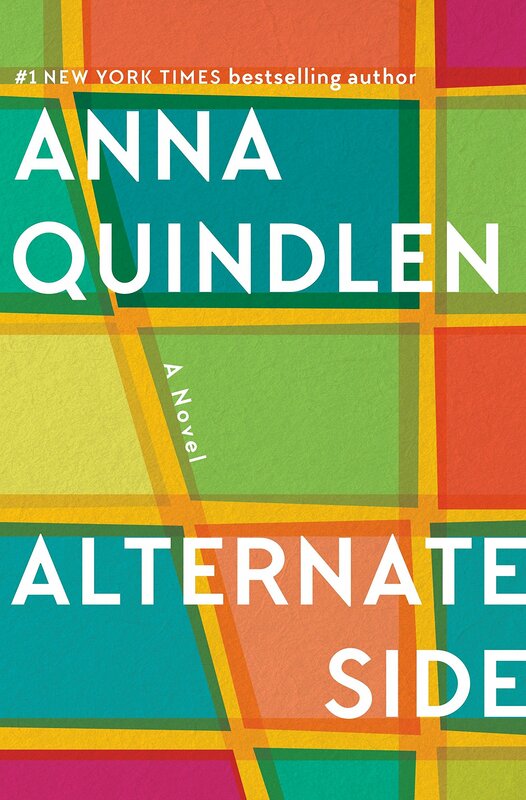 Instead, I felt that this novel is a powerful tribute to the notion of living memory. Ianto is the last person who still remembers the accident down the pit, the last person to know from experience what it did to the families, how it shaped and distorted their lives. As he passes those memories on to a new generation, in the form of the stories he tells, they have the force to transform and a kind of cleansing power. We see a community beginning to heal, but we are in no doubt as to the suffering it has borne. The brilliance of the narrative is to use the figure of the storyteller, with his swarm of dark fairy tales recounted in an easy, musical voice, to tell us so much about the tenacity of ordinary suffering, and the magic of healing that can be found in the most surprising places. This one does seem very worthwhile and I know that if you say a book was deeply moving and brave and beautiful then it really is. Hooray! So glad to hear it is that lovely! It’s on the Christmas/wish list and just knowing that I have such a treat ahead of me makes my anticipation all the more thrilling. It sounds fantastic and I’m adding it to my list. Another one for the TBR tome. 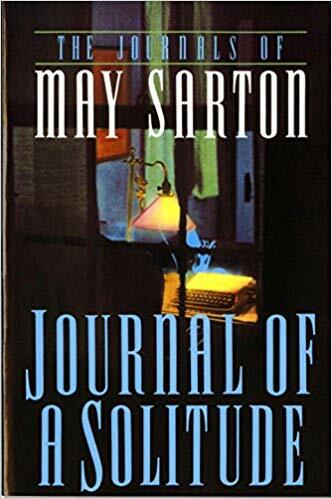 It’s wonderful when publishers, these days, abandon all the gimmicks and molds and publish something to engage and enthrall us life-long readers. Although I think the two are very different books, as I was reading your post it reminded me of Lois Lowry’s The Giver (an exceptional YA novel). You might be interested in it as well if you’ve not yet read it. I do like the sound of a Miss Read filtered through Dickens! I will have to see if my library is getting this! Well you’ve convinced me. 🙂 My next stock suggestion to York Libraries methinks. Oh this sounds good and much better than anything Garrison Keillor has ever done! A Welsh version of Keillor? This sounds like my kind of book! It’s been ages since I’ve left a comment – but I have been reading and following your reading and other exploits over the summer and the fall. Hope you are well! But this little book looks too good to be silent about. 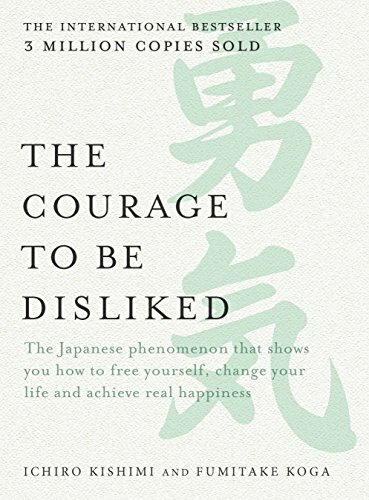 I’ve ordered it just now and can’t wait to read it. Sounds like exactly the kind of book I’ve been looking for recently. Pete – thank you, what a lovely thing to say. And you really are time poor at the moment, so I don’t expect you to be up there with the latest news in the book world. Trying to get enough sleep, food and work done are your top priorities at the moment! I think also, though, that we don’t want to be made to feel guilty for not doing more, when we are faced with all that could be done. But that’s a bit cronky thinking, as there are only so many hours in a day and we have to make choices, like it or not. Anyway, the fact that you drop by and leave your thoughts when you can is more than wonderful for me! Ms Thrifty – would love to know what you think of it! And yes, the cover is really striking in the…er…. flesh? Paper? You know what I mean! Caroline – yes, I can see you liking this one, I think, from what I know of your taste. Paperback out next year, I imagine. Bloomsbury are pretty good about getting the books out within the year. I’d love to know what you think of it. Charlotte – now how did you hear of this one? I’m impressed you were already onto it – and I long to know what you think of it! Do let me know after Christmas. Lilian – yes, I think this is up your street. I’d love to know what you think of it! Emily – I couldn’t agree with you more. You and I have very similar views on publishing, I know! Danielle – ooh Lois Lowry is a new name to me, and one I can see I will now have to look up! Thank you for the recommendation. I do think you might find this one intriguing – hope your library is getting it! Eva – March isn’t too far off (I tell myself this, as by then the worst of the winter will be over too, and I look forward to that enormously)! Victoria – would love to know what you think of this, so I hope your library gets it in. Kathleen – I’d love to know what you think of it, if you can get hold of it – although other bloggers tell me reliably that it’s not out in the States until March. Michelle – it is lovely to hear from you! I’ve been wondering how you are and what you are doing. Sometimes I see you on twitter, but that’s a place I hardly ever go (can never manage to express myself in the word limit!). I’d love to know what you think of this – drop me a line, if you can, if you’re not blogging. I was offered a review copy of this before it came out, but don’t think it ever got past that stage – you make it sound irresistible, and it would take a lot for me to read a mining story (I am very wary of It’s Grim Oop North novels, and haven’t even read Gaskell’s northern novels) but I am a sucker for guilt-memory novels. (You should definitely read Viriginia by Jens Christian Grondhal, if you haven’t already). Oh, and I read Gebbie’s short stories forever ago… can’t even remember what I thought of them! Simon – if you’ve steered clear of Gaskell’s northern novels (and your comment made me laugh a lot) then this is not really the book for you! I admit that when I first heard of it, I was not exactly inspired as I don’t rush to the bookstore for the most recent mining novel, if you see what I mean. But then I was amazed at how good the writing was, and how affected I felt by the story and so I felt hats off to Vanessa Gebbie. I am with you in being much closer in spirit to the guilt-memory novel and will most definitely check out your recommendation – thank you! Hot Milk or What Kind of Critic Am I?